Following its $3.38 billion acquisition of Neptune Orient Lines (NOL), the world’s third-largest shipping line, CMA CGM sets up plans on a new training centre in Singapore for its staff across Asia. 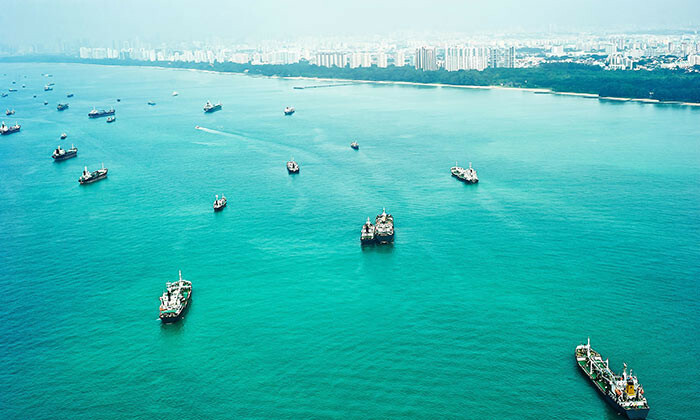 According to CMA CGM vice-chairman Rodolphe Saade, not only will the training centre be collaborating with a university in Singapore, but also geared towards to senior staff, including managers, heads of division and directors. He added that the group aims for the training centre to be opened by next September. The partner university has not been identified. “Now that we have decided to strengthen our position in Singapore, we would like to make sure that from Singapore, we would be able to train our Asian colleagues for them to become the managers of tomorrow,” he added, speaking on the sidelines of the Danish Maritime Forum in Copenhagen last Wednesday. CMA CGM sealed its buyout of NOL just last month, making that its biggest deal to date. CMA CGM added that it will move about one-third of its traffic through the Klang port in Malaysia to Singapore and has in fact moved its regional headquarters from Hong Kong to Singapore, as part of the deal. Additionally, PSA Singapore Terminals and CMA CGM have formed a joint venture to operate and use four container berths at Pasir Panjang Terminal Phases 3 and 4.